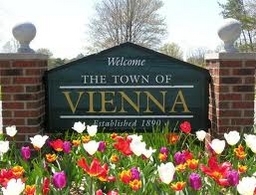 Vienna, VA is one of the oldest communities in Fairfax County. The Washington, DC suburb is known for beautifully crafted homes and orange line metro station. Populated with luxurious houses and greenery, a healthy tree in Vienna, VA will provide value to your property and create curb appeal. A healthy tree is a tree that is properly trimmed so it blooms again every year. Whether you need a few branches trimmed back or are not sure of your tree pruning needs our Certified Arborists will provide the best quality service. 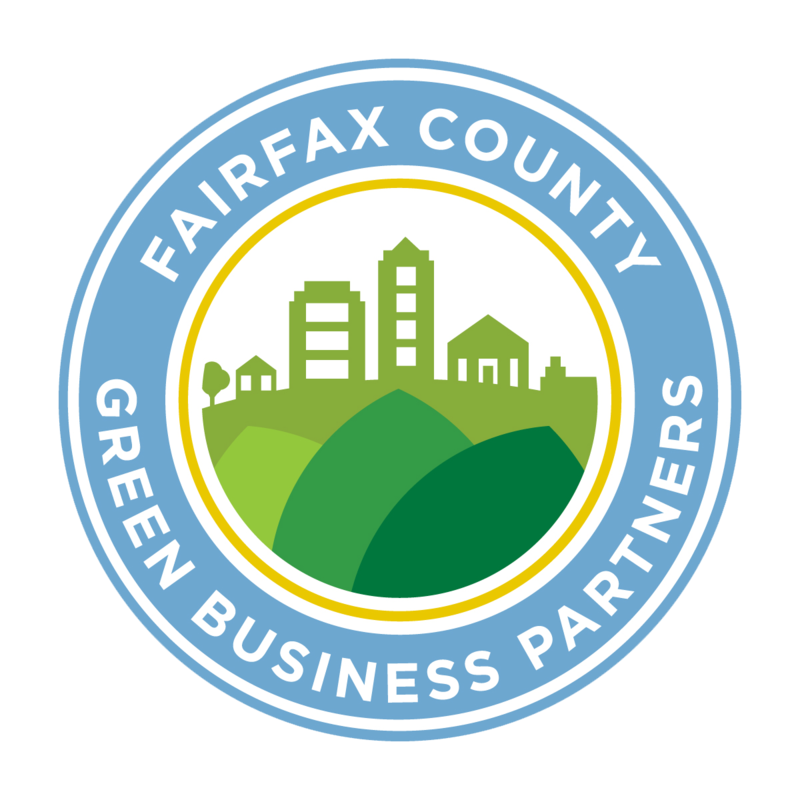 We want to preserve the historic city’s trees and landscape which is why we provide the best tree trimming in Vienna, VA. Healthy trees are an asset. In Vienna, VA a mature tree can increase property values by 10% making tree trimming in Vienna, VA a great investment. Using the proper tree trimming / tree cutting service provides numerous health, aesthetic, safety, and visual access benefits. Tree Pruning / Tree Cutting is one of the most important aspects in maintaining long lasting, healthy trees in Vienna, VA. Visual Access: Pruning your tree can increase you property’s value and enhance its beauty by opening up your Vienna, VA landscape, allowing more sunlight into your yard and improving your view. With RTEC Treecare you don’t just receive tree trimming / tree cutting service you receive a well-rounded solution. We understand that not every property is the same so why should your tree trimming / tree cutting service be? Our personalized touch customizes an expert solution specific to your property’s needs and skips the “one size fits all” service offered by our competitors in Vienna, VA.